Greetings to all members of the forum! 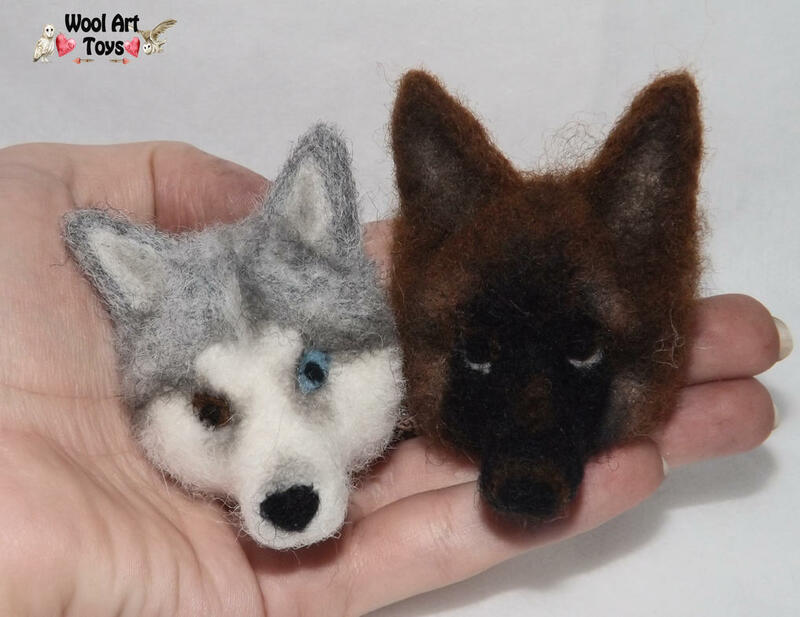 I want to share my hobby - the creation of handmade toys in the technique of dry felting. All toys are unique and one of a kind. 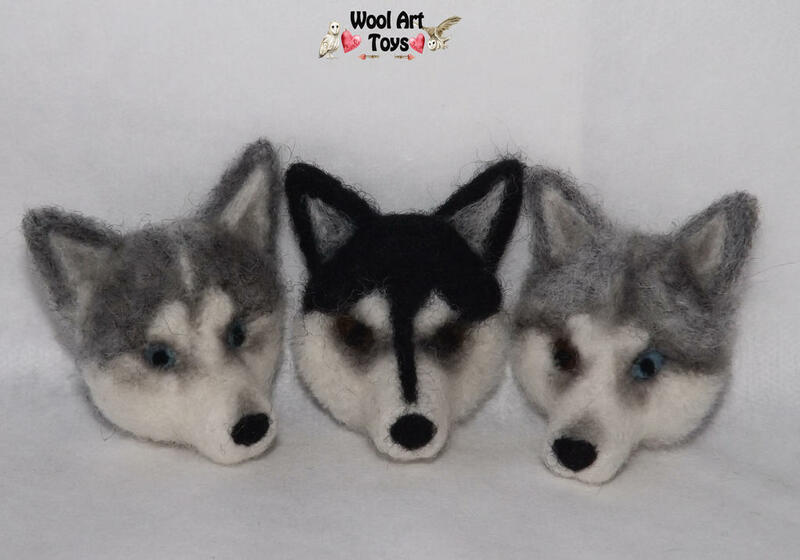 I created these little unique wool sculptures out of natural, sheep wool from photos of real dogs! 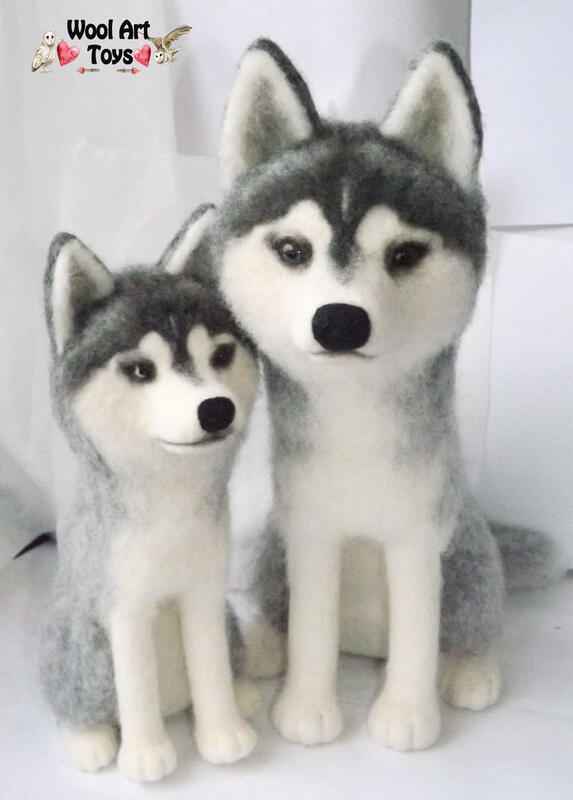 I would love to make a sculpture of your favorite dog or pet. 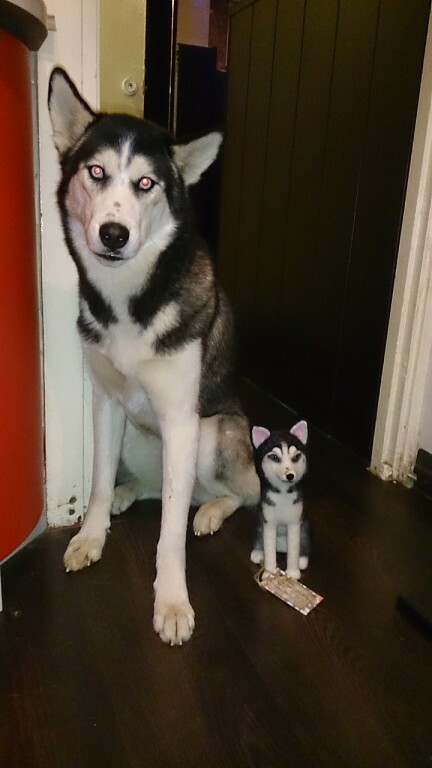 If you send me photos,I can make your dog, horse or pet, in a small size. Each sculpture is one of a kind and makes a unique gift for you or anyone you love!! oh my god are these freaking cute! 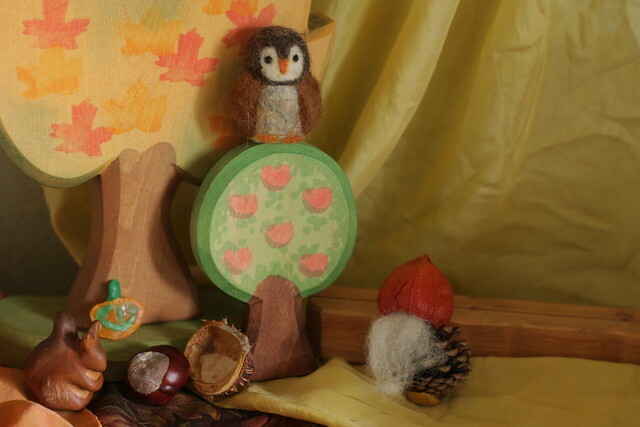 Did you go to a Waldorf School growing up? 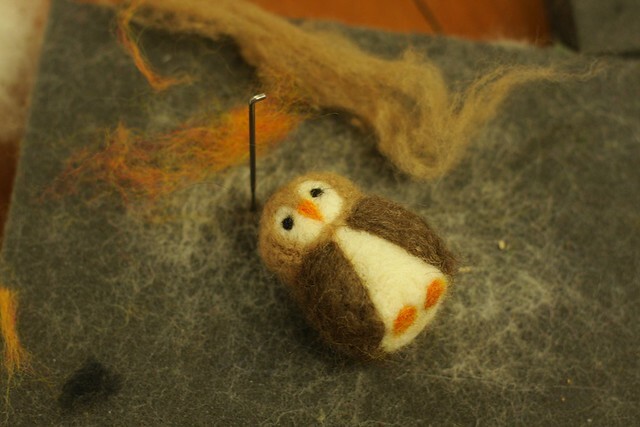 I had never seen needle-felting until my children went to a Waldorf School. Now my wife and kids are really good at it. Me...not so much! 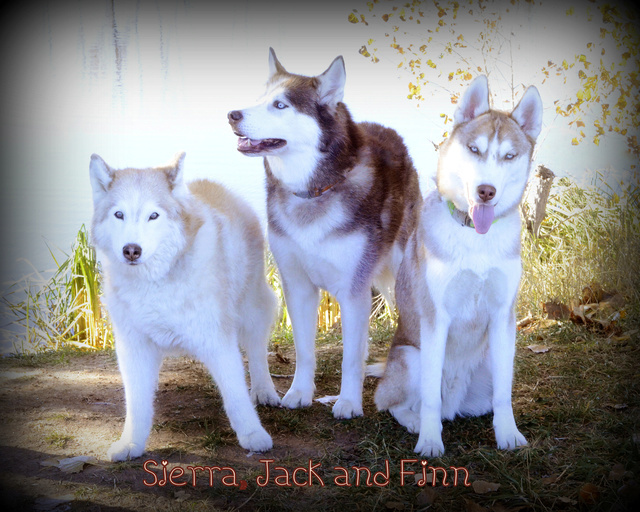 Love these dogs. 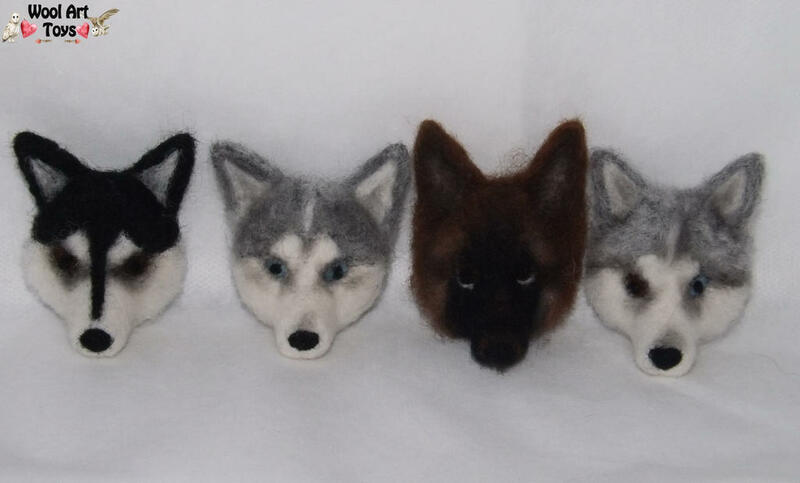 Would love to see all 4 in my pack in needle-felted form! Ha. It is really very good work! Thanks. 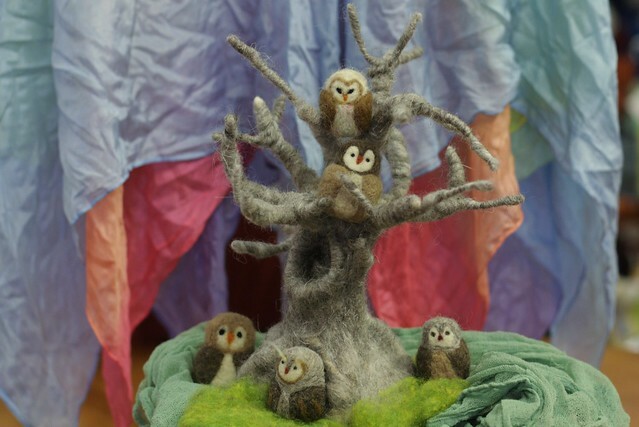 My daughter was probably 7 or 8 when she made her owl. 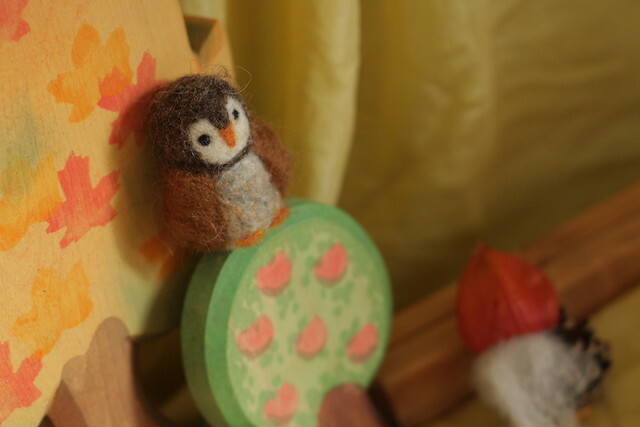 She loves needle-felting. I have seen some really amazing work done by the adult teachers in her school. Your work is on that level. Very nice, and self-taught. Where do you live? 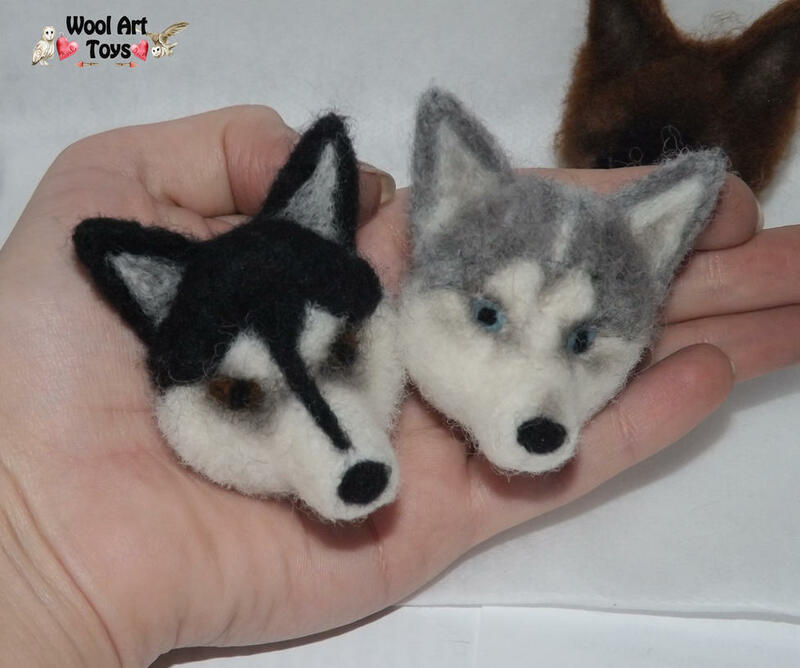 Do you have huskies? Have you done other animals? Thanks a lot! I live in Ukraine. Husky is my favorite breed of dog, but, unfortunately, to have such a pet for me is not possible yet. Do you speak Russian? I might need your help in a project I'm working on to contact the Chukchi Tribe to thank them for this beautiful breed: the Siberian Husky! Nowhere near as detailed and sturdy as yours though! Atra, those are fantastic!!! They are so very life like that it's almost scarey but so good that they couldn't be! Wow those are awesome!! Very talented I must say! !